If you’ve heard of buzz words like link juice and link equity and are thinking of the same for your online presence, link building services are what you need to ask for. 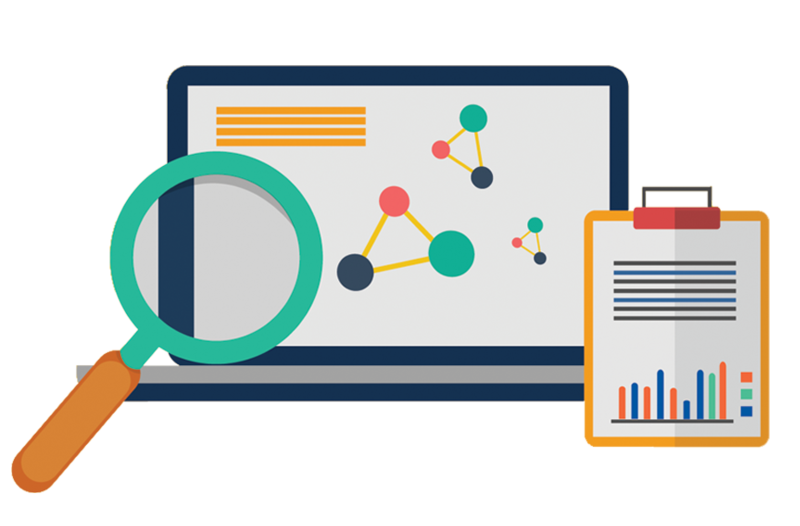 Through link building, what we, as an agency, do is to build relevant and high-quality backlinks which help gain authority for your website on the Search Engine Results Pages (SERPs). The more better your link equity gets, the easier it is for your page to be noticed by Google and to rank for its target keywords on the SERPs. A strong backlink involves several factors like page and domain authority of the link referrer, relevance the target keywords and content on your page and so on. Identifying these factors, analyzing and planning the strategies for the ideal link pool for your web page(s)/asset is where we come in. While we do deep and intense research and analysis of competitors in your industry, our main intention is to carve out the space for your brand itself by customizing the campaign to the needs of the brand’s goals, image and reputation. The idea behind such an approach is to be proactive and creative with the link building strategies and therefore help build a positive and unique brand image. By ranking for the same keywords as your competitors, you put your target audience segments in a dilemma and one of you ends up missing that all-important SERP click.